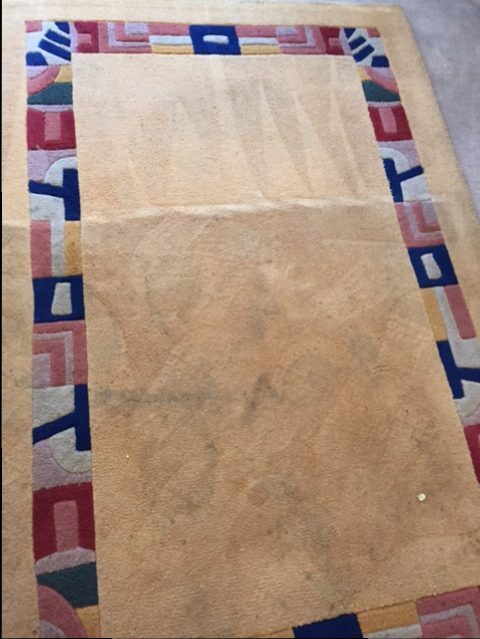 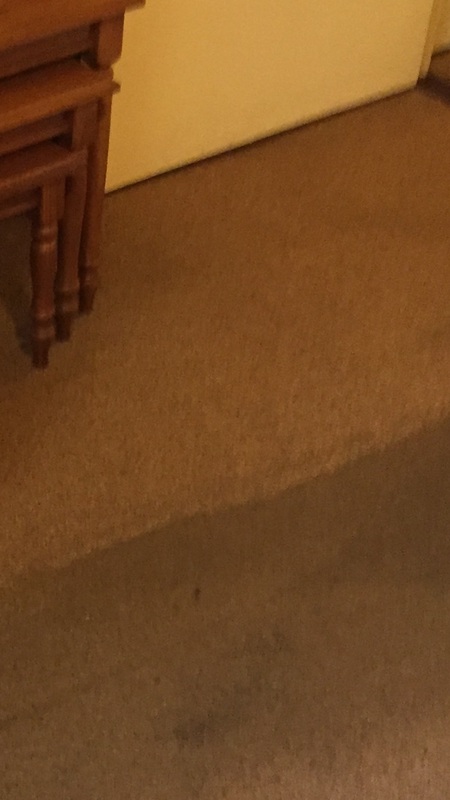 Are your carpets at home looking worn and old? 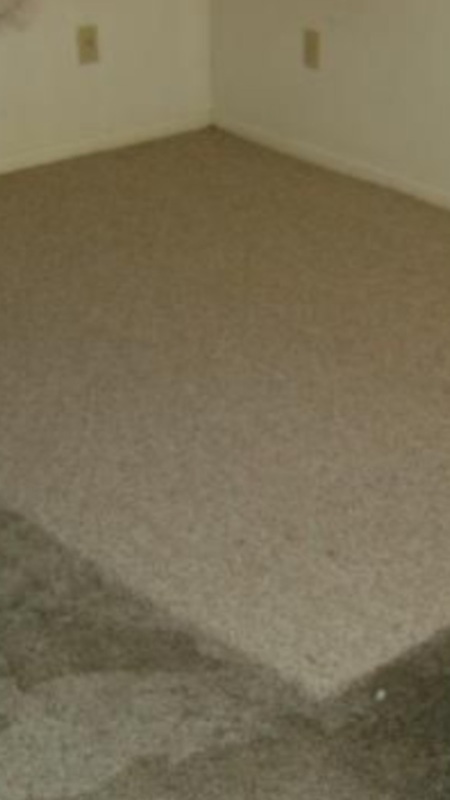 Need to brighten up the carpets in your business premises? 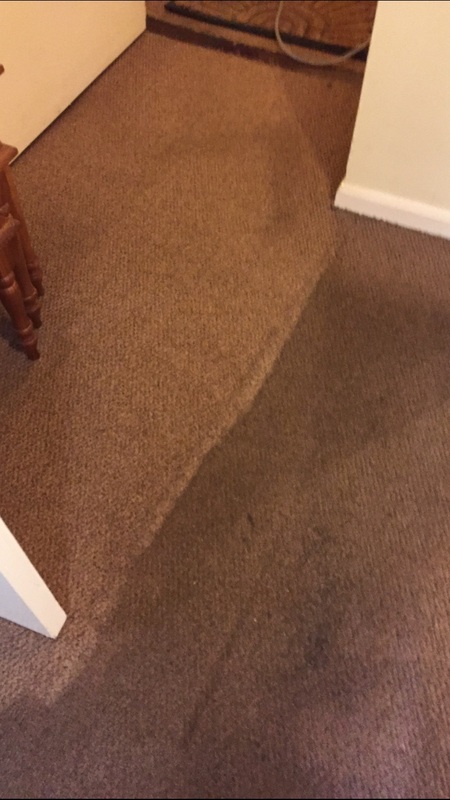 For professional carpet cleaners offering a great range of cleaning services across Stirlingshire, you need Premier Carpet & Upholstery Cleaning. 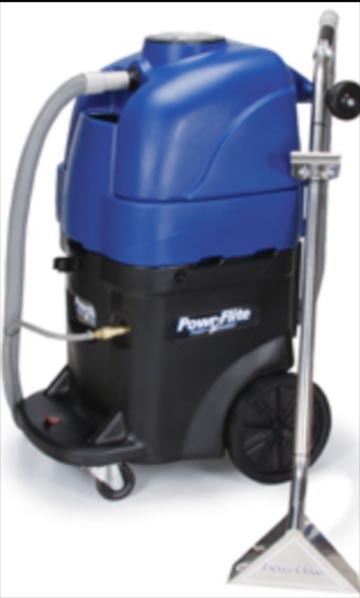 Call us today for more information and to get your free quote. 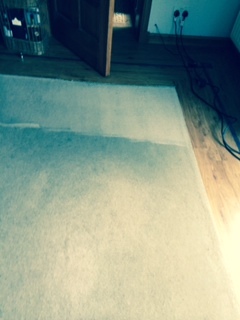 We get amazing results on even the dirtiest of carpets, using steam clean technology and safe, fast-drying products. 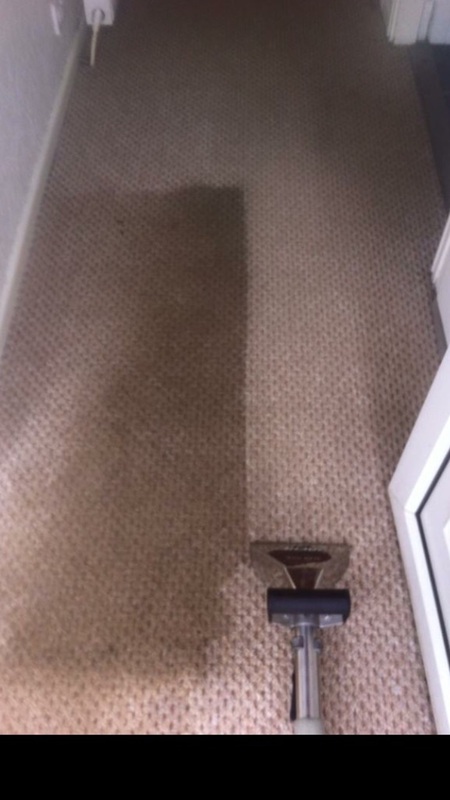 Don’t replace your old carpet – get it back to its best with your local cleaning specialists! 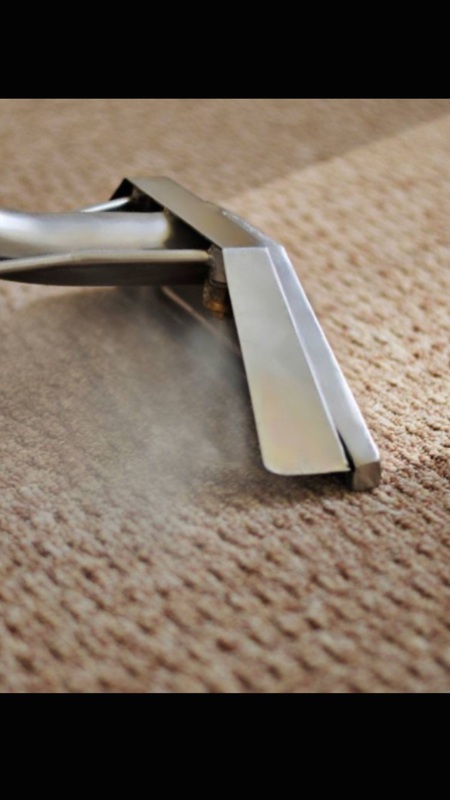 With our competitive rates, free estimates and discounts for seniors, you can be sure that you’re getting fantastic value for money when you choose Premier Carpet & Upholstery Cleaning. 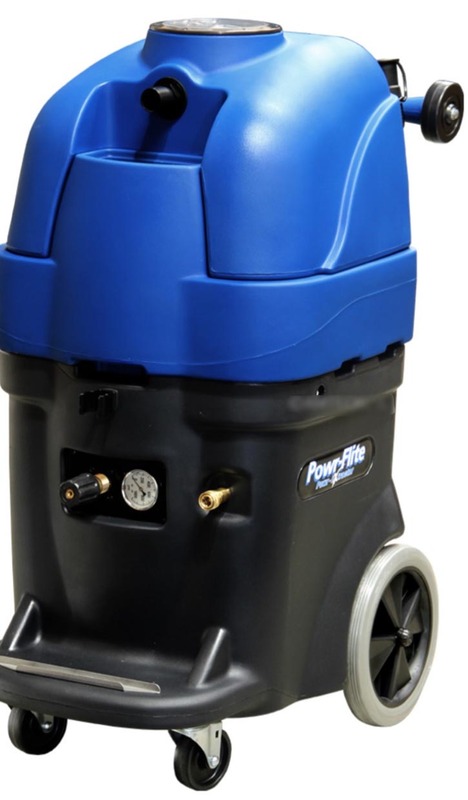 From your own home or your rental property to your business premises, our cleaners are here to deliver great results at affordable prices. 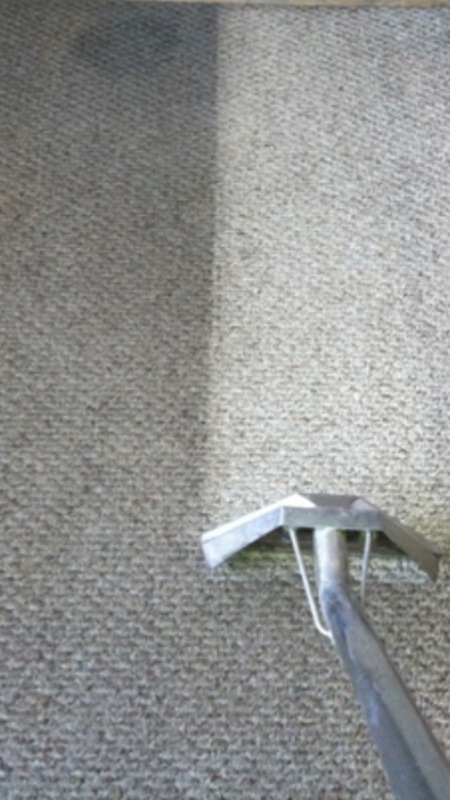 Call Premier Carpet & Upholstery Cleaning now: professional cleaning for your carpets or upholstery.